The United States wears many hats in the cruise industry. 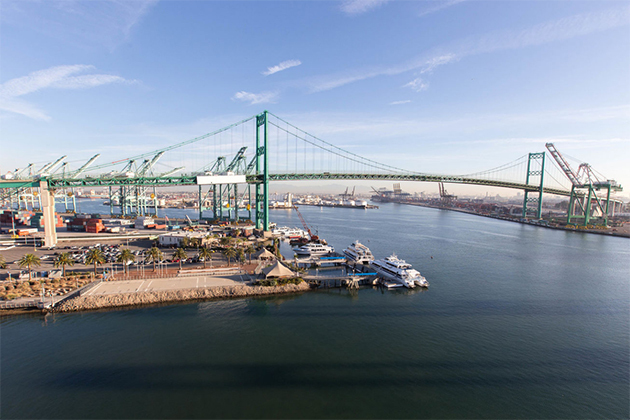 It's the homeport for almost all cruise ships that sail in the Caribbean, Mexican Riviera and Canada, as well as the Panama Canal. 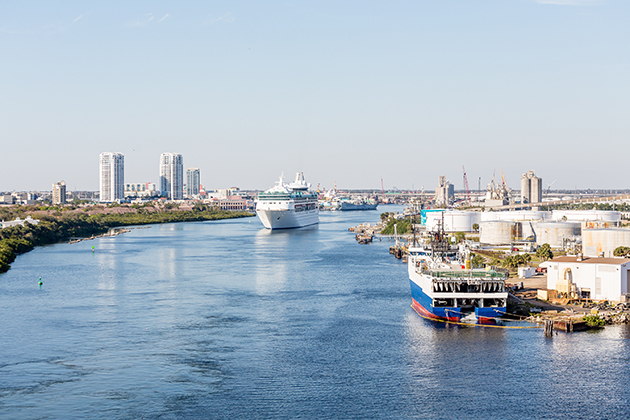 Florida has the most homeports, but New York City, Seattle, Galveston and other coastal cities are also cruising hubs. But the U.S. is more than just homeports. 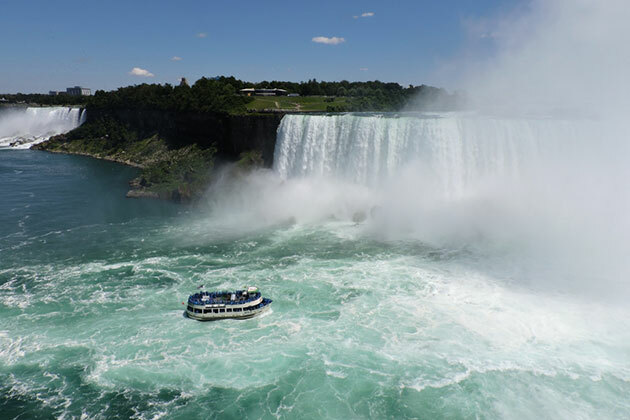 Bucket list itineraries like Alaska and Hawaii, and scenic rivers (primarily Mississippi, Ohio, and Columbia) not only draw cruisers from the U.S. but around the world. 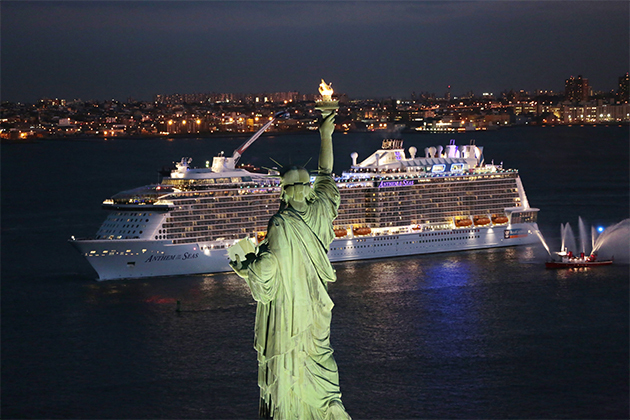 New York City (Manhattan) Cruise Port Information: Find address information, directions, parking, and other embarkation and disembarkation information for the New York City (Manhattan) cruise port. Part of a cargo port right in downtown Tampa, the cruise ship port comprises three terminals that welcome four major cruise lines. Its relatively small size makes it a popular choice for travelers who prefer easy access and convenience. The terminals are part of the Channelside District development, which includes shopping, dining, nightlife and a number of Tampa's best attractions. Several fine hotels are nearby, and Tampa International Airport is about 9 miles (10 to 20 minutes) away by interstate. 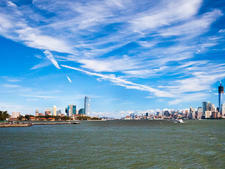 If you're thinking about booking a cruise from the New York City Area, here are five tips for New York cruises to keep in mind.